BomTec Racing is a small grass roots racing team. 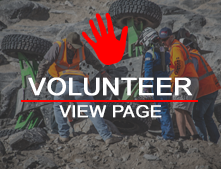 Members are a mix of active duty military and off-roading friends. Mild off-roading grew to racing starting with the 2012 King of the Hammers. Active in 2012 through 2014 seasons, military obligations have limited other seasons. the team is currently building a new vehicle in-house to compete at an even higher level.